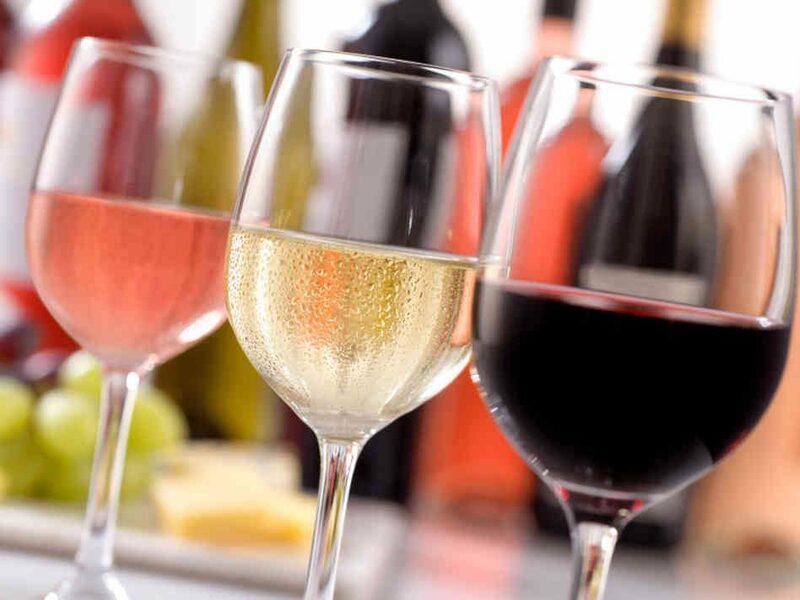 Hilton Head Wine & Spirits Shop is your one-stop shop for fine wine & premium liquor on Hilton Head Island. Open Mon. – Sat. 9 a.m. – 7 p.m. Looking for something special for your upcoming vacation or special event? Contact the Wine Buyer, Dianna, and she’ll be happy to help you find the perfect wine.